Help us raise funds for building an ATV for the competition. Knowledge is power! Heard of it? May be yes, and its true! If you are an engineer then it's definitely true! Our education system also focuses on giving knowledge to the engineers but somewhere we lack behind is the practical knowledge. We definitely graduate with good pointers but what we lack is practicality. The change in education system or colleges teaching techniques is somewhat difficult but change in our way of learning things can change your life. That change can only be brought by doing something practical while pursuing your studies. This can be done by taking part in the competitions where we can gain practical knowledge as well as understanding the importance of development of mechanisms in design and working to be "the great" future engineers! 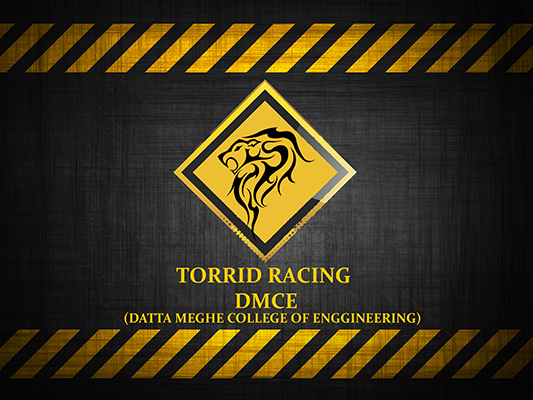 That's the students of Torrid Racing are doing! They are putting their hands on practical job, they are understanding the principles behind those untold stories of how things can be executed and work in real world! BUILDING YOUR PERSONALITY:- A great chance for students to show their talent as well as testing their skills. 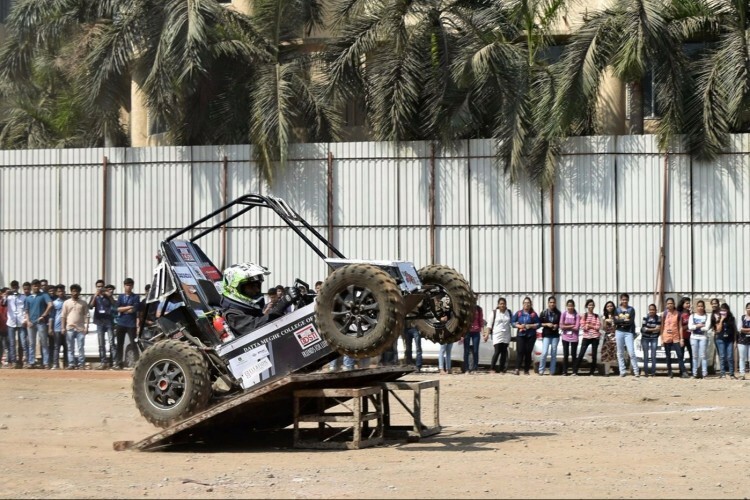 COMPETITIONS: we will be participating in national competitions such as BAJA SAE INDIA where our skills are tested and overcome the greatest challenge of building an ATV! PLEASE DONATE AND SHARE TODAY! THANK YOU! Your share could be as good as a donation for Torrid racing club! Not everyone can afford to take care of their loved ones. Torrid racing club's life can only be saved by donations made by kind people like you.